One hundred years after the Armistice the influence of the First World War still echoes throughout society. Join us for an event which considers the act of remembrance at the University of Leeds. The impact of the First World War was far-reaching. Like people across the world the students and staff of the University of Leeds were directly affected. This special event reflects on how the war is remembered on the campus of the University. 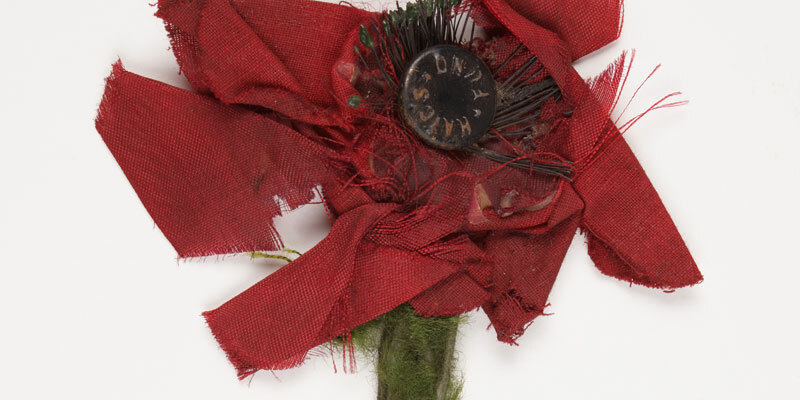 Join us for three short talks which will uncover the stories of remembrance. There will also be an opportunity to view unique archive material relating to the memorialisation of the First World War. Professor Alison Fell, a cultural historian who leads the University’s Legacies of War centenary project, will provide an insightful introduction to commemoration after the First World War. Emily Owen, University of Leeds postgraduate research assistant, will discuss the origin and legacy of "Christ driving the Moneychangers from the Temple", the controversial 1923 war memorial by artist Eric Gill. Researcher David Stowe will reveal the stories of some of those named on the University’s Roll of Honour. After the event there will be optional walk to the campus Roll of Honour and war memorial.